If you are in a car accident and your car is damaged or destroyed, collision insurance will cover the cost of repairing or replacing it. This type of coverage is used when your car hits another car, or stationary object like a tree. If another vehicle hits your car while it is parked, or hit and run scenarios, collision insurance will cover the repairs or replacement (after you pay your deductible) to your car. Why Do I Need Collision Insurance? 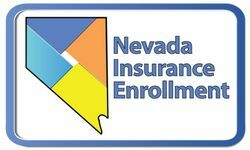 Collision insurance is not required in Las Vegas Nevada, so do you really need it? Well, if your lender or lease holder requires that you carry it, then that question is easy to answer, yes. However, even if you own your car outright, collision insurance is still a good thing to add to your policy, because having only liability coverage on your car will not cover your car. You must have collision to repair your car (for reasons stated above). Hopefully, if you’re hit by another driver, their insurance will cover your cost of repairs. But what if they drive away without providing you with the information you need, or what if they don’t have insurance at all? Alternately, what if you swerve to avoid hitting an animal, only to crash into a guardrail? If you don’t have collision insurance, you may be responsible for covering the cost of fixing your vehicle. Car repairs can be expensive, and even simple fender benders can end up costing hundreds or even thousands of dollars to fix. While collisions can’t always be avoided, high out-of-pocket repairs can be. Collision coverage will cover the cost, minus your deductible, of returning your vehicle to the condition it was in before the accident. What Does My Collision Insurance Cover? When it comes to damage that you’ve caused to your own vehicle, only collision insurance will cover the cost for repairs. However, in some situations, it can also be covered for accidents in which you’re not at fault. 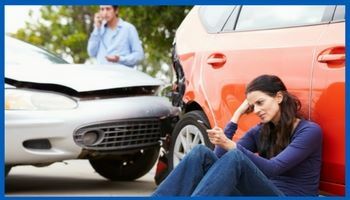 Here are three different scenarios in which your collision insurance will cover damages. Maybe you rear-ended the driver in front of you when they made an unexpected stop. In this case, your insurance company will pay to make any necessary repairs, and all you will pay is your deductible. Perhaps another driver caused an accident, but their insurance company is being slow to act. Unfortunately, you need your vehicle repaired now. In this scenario, you can file a claim with your own insurance company and have your car repaired without having to wait on the other driver’s insurer to cover the cost of repairs. You’ll pay your deductible upfront, but you’ll get that money back once your insurer receives reimbursement from the other insurance company. It may be illegal to drive without insurance, but unfortunately, some still do. If your policy includes collision coverage, then you won’t have to worry about paying for a costly repair out of pocket if your car is damaged in a hit-and-run or you’re hit by an uninsured motorist. When you’re deciding whether your policy should include collision coverage, there are a few factors to consider. Generally speaking, the more your vehicle is worth, the higher the cost of repairs. If you own a vehicle that is worth $10,000 or more, collision coverage is a great investment. However, if you own a less expensive vehicle, say, one that’s under $2,000, then it might make sense to pay for repairs on your own. If your financial position would enable you to take care of an unexpected repair or even purchase a new vehicle, then you may consider saving money by going without collision coverage. Maybe you only drive your car a few times each month, and it sits in your garage for the rest of the time. 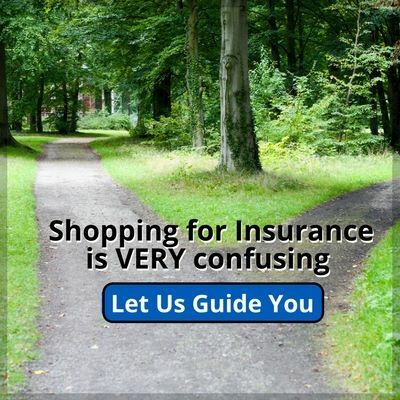 If that’s the case, then your accident risk is quite low and you may not need collision coverage. However, if you’re driving your car every day or park it on the street at night, then it’s risk of being hit is much higher and collision coverage would be a wise investment.